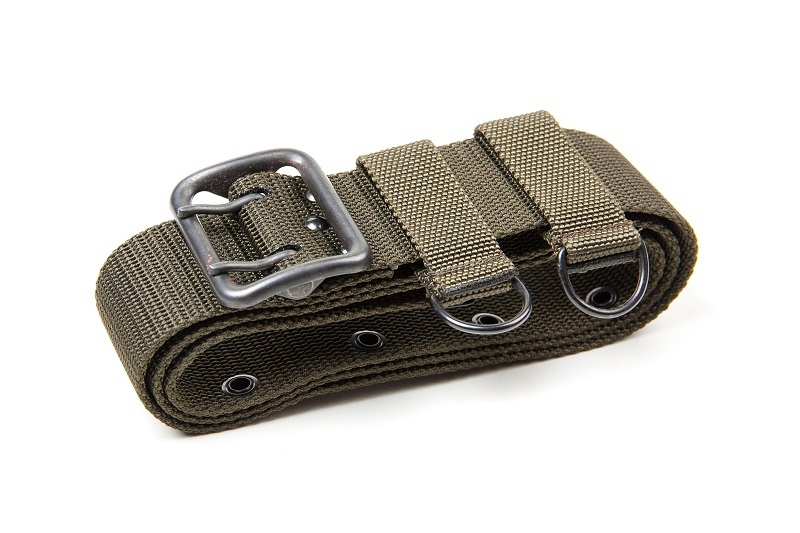 The rigger's belt design is a very popular style of gun belt as of late, especially with the "tacticool" crowd. 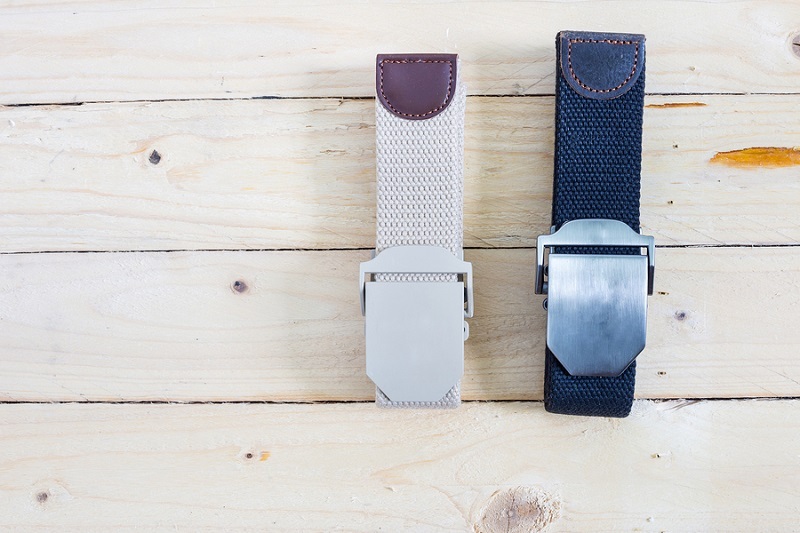 While there are a good number of makers of this style of belt, they are certainly up to the task of daily carry. Many are reasonably priced as well - one could easily get the idea that they are one of the best type of gun belts around. Rigger's belts are certainly excellent...but they aren't necessarily for everyone. What ARE These Rigger Belts I Keep Hearing About? 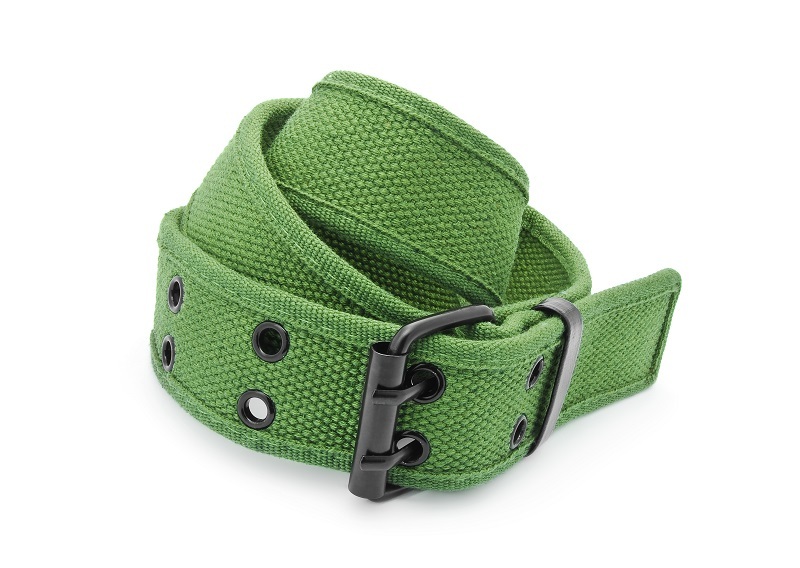 While rigger's belts have been around for some time, the belt design has become something of a darling of the concealed carry crowd in the past few years, and especially among people who prefer tactical gear like nylon belts over anything and everything else. Accounts differ, and it's hardly the case that there's a particular person that can be credited with the invention of this product. 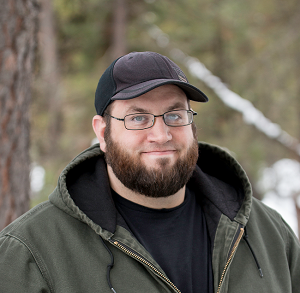 However, there are a few things that are generally agreed upon. Some time in the past few decades, some person or group of people decided to create an uber-strong belt out of air cargo strap material. The genesis was somewhere in the armed forces, and likely one of the Airborne units of the Army. Anyhow, they noticed that the straps in question were incredibly tough and thus would make an uber-tough belt. They snagged some when other people weren't looking and started cutting them down to size for use as a belt. The folks who started doing this were on to something - the kind of nylon web that's employed for such straps (and rigger's belts) is usually rated as having a tensile strength upward of 7,000 pounds. The tensile strength of leather varies, depending on the leather object: a thin piece won't have a high tensile strength but leather objects of typical thickness such as belts can easily have a tensile strength in excess of 2,000 pounds. Velcro is normally used instead of a traditional belt buckle. Adjustment is done via the adjustment ring. Today, a rigger's belt can be had with all sorts of appointments; a cobra buckle is one of the more popular accoutrements. Cobra buckles, for those unaware, are a heavy duty locking belt buckle. The shackle end of the buckle resembles the head of a cobra snake...sort of...and the name has stuck. Granted, if one is going to have that accessory, that's about as solid a pick that one can make. Cobra buckles are made of solid, high tensile strength steels and often won't break under loads less than several thousand pounds. That's why a lot of companies that make such belts advertise that they work as a tow strap in a pinch - because they can. Today, rigger's belts are available in a wide variety of colors besides tactical tan, coyote brown and OD green. Black is very common and many companies also offer various shades of camouflage. Provided a rigger's belt is of solid construction, it will adeptly serve as a carry belt. In fact, there are a good number of active duty personnel that order them for use as duty belts while deployed. However, the civilian carrier should be aware of a few things. First, many rigger's belts have a width of 1.75 inches. While this belt width is not beyond the realm of possibility to wear, it strains or is beyond the width of most belt loops. That's why a lot of people believe the best gun belt width is 1.5 inches. Nearly all belt loops of nearly all pants will accommodate a belt of this width, so the belt can be worn with more pairs of pants. Also, these gun belts are a bit of a dead giveaway. They stick out when worn with business professional or formal attire, because they don't belong. Granted, this doesn't matter to everyone...but it does to some people. That said, some people have multiple belts for multiple purposes, such as a leather belt for every day use and a tactical belt for range use and while in the field hunting. A rigger's belt is perfect for the latter application, without doubt - hitch a good rope to it and you have a perfect deer dragging harness. In either case, a rigger's belt is a fantastic addition to one's gear collection, as a carry belt or utility belt. A quality example will serve adroitly in either capacity. I have several tactical belts my favorite is my riggers belt. THE belt is super strong meets my need.